Postureform Georgia is our medium to firm mattress and has a summer and winter side, using soft ultrafresh comfort foam and viscoflex memory foam topped with wool quilt on the winter side provides less pressure points and more support where you need it. The summer side has a firm ultrafresh comfort foam layer and the spring unit is a NZ made bonnel style. 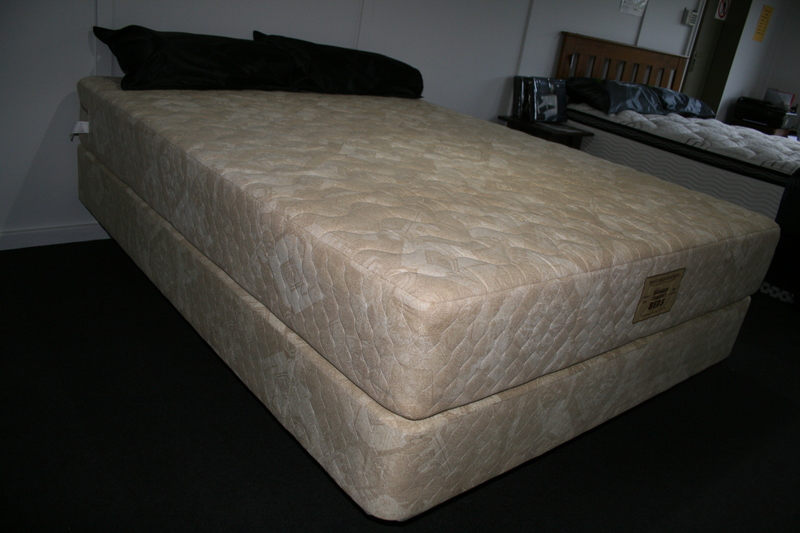 These can be purchased as mattress only or mattress and base set in any size.